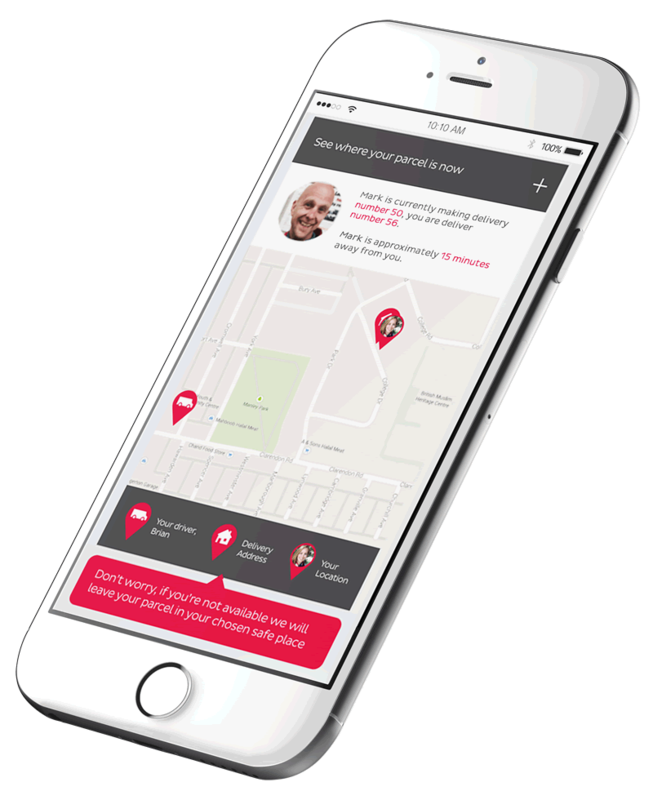 DPD Local | Our App | Never miss a parcel delivery again! 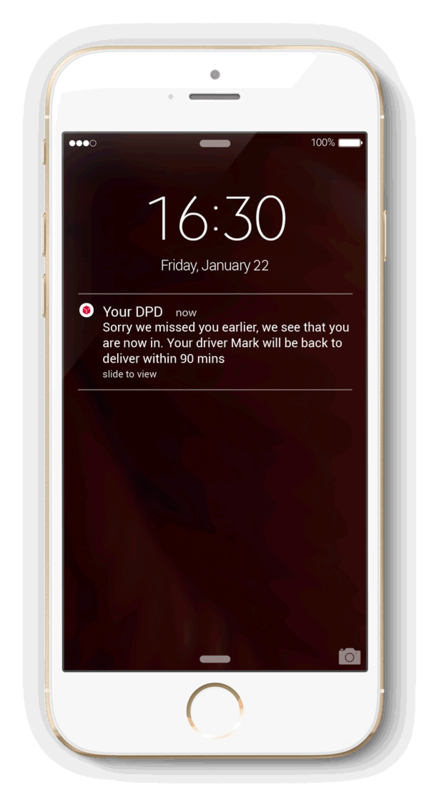 Never miss a parcel delivery from your favourite DPDgroup companies, DPD Local and DPD. Is it more convenient for you to collect your parcel from one of our 2,500 DPD Pickup shops located throughout the UK? 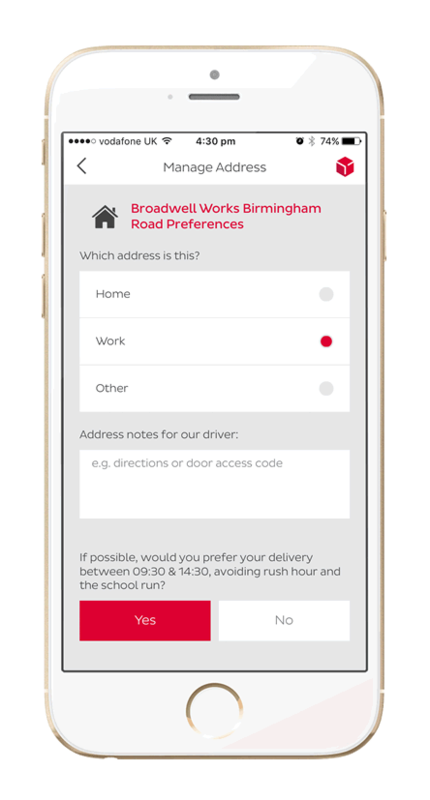 If yes, why not use the app to select your nearest shop or maybe a shop on the way to work. We’ll even give you the directions, opening times, infact everything you need for a convenient pickup! 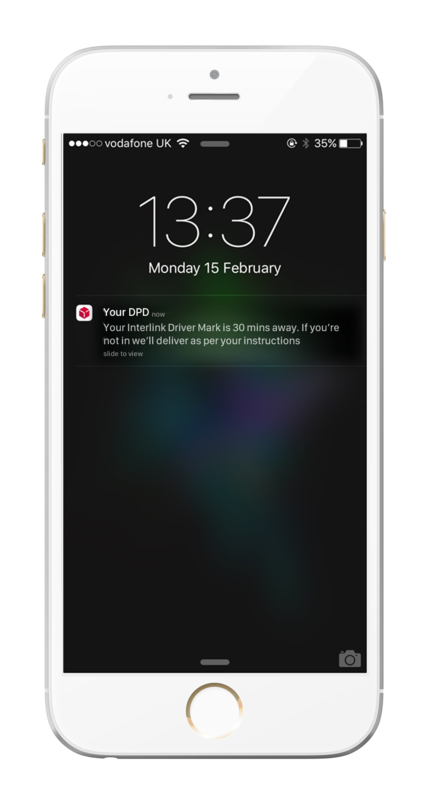 We don’t want you to wait in all day for your delivery so we’ll make sure you can see where you are in our driver’s schedule and we'll let you know when we’re just 30 minutes away. 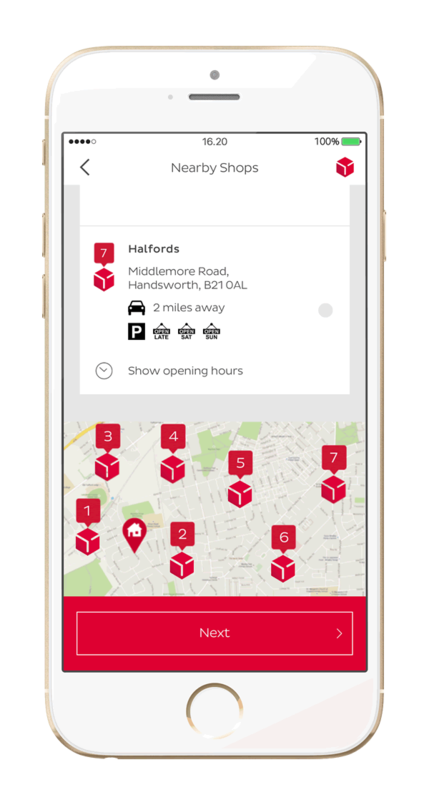 If you’re going to be out and you have a safe place where we can leave your parcels then why not set it up on our app? Just upload your safe place picture and we’ll follow your instructions every time. It's not often you get a second chance but with our app, if we missed you first time, we'll try to come back again, if we can see you're in*. If you’ve got children then we can avoid delivering to you during the school run. 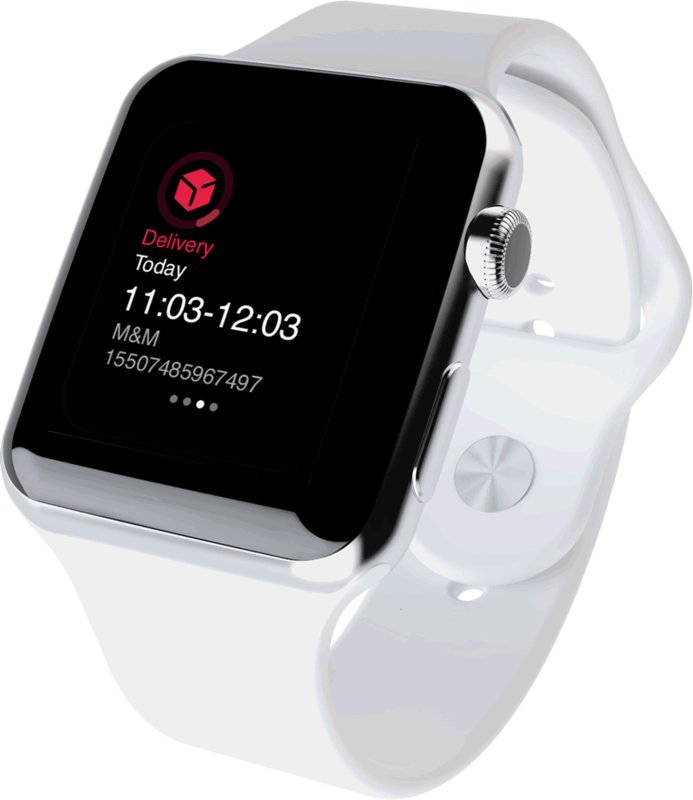 When you download our app, be sure to sync your wearable device so you can be even closer to your DPD Local deliveries.